One simple way to restore or duplicate your Oracle database to another host and even to a different location is the „set newname for database“ option in RMAN. First you need access to the last backup or your database. 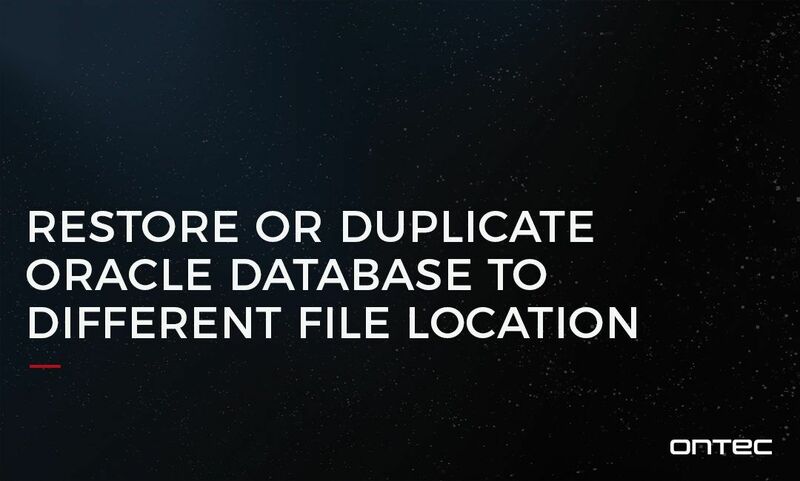 Then you have to edit the pfile/spfile for the new location of the control files. %b Specifies the file name stripped of directory paths. For example, if a data file is named /oradata/prod/fi­nancial.dbf, then %b results in financial.dbf.